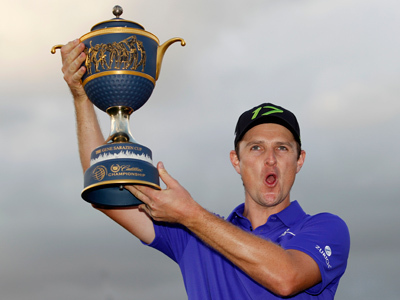 Justin Rose has won the WGC Cadillac Championship on a dramatic final day in Miami, snatching victory from under the nose of Bubba Watson, and holding off a late charge from new world number one Rory Mcllroy. The Englishman began his day three shots behind overnight leader Bubba Watson, but birdies on the 10th and 14th put him in contention. However, a wayward tee shot on the last hole saw him pick up a bogey for a final round of 70, and that meant Watson needed to birdie this effort to force a play-off. But he missed. 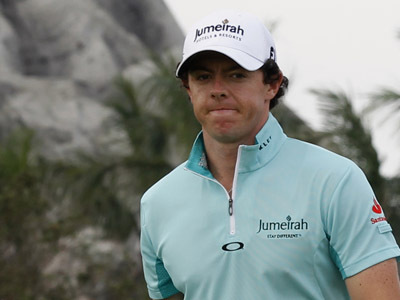 McIlory, meanwhile, powered his way up the leaderboard for his final round, ending just two shots behind Rose. Rose was already on the driving range preparing for the extra hole when he was told he had won the tournament and over a million dollars in prize money. He is also back in the world's top 10. 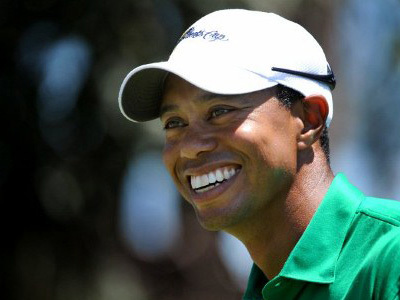 There was bad news for former number one Tiger Woods. He was forced to cut short his final round with six holes to play complaining he had hurt his left Achilles tendon. That same injury saw him sidelined for four months last year. 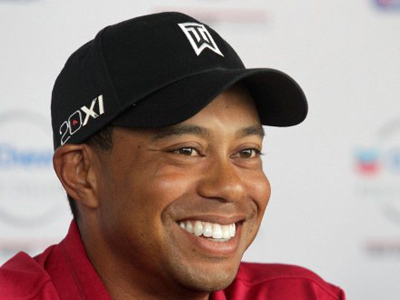 On his website Woods said he had felt discomfort in the morning and the pain had got steadily worse. And also cursing his luck was England's Paul Casey. He hit a hole in one on the 15th, to the delight of his caddy too, as the pair thought they had won a car. It turned out though, despite a shiny new Cadillac being parked behind the tee, this was not the prize-winning hole. That was the 13th, so they came up dry.